The all-new Bimmer will make its racing debut in January at Daytona. BMW will be replacing its majorly successful M6 GTE racer next year with its all-new M8 GTE, set for competition in both IMSA and the World Endurance Championship. 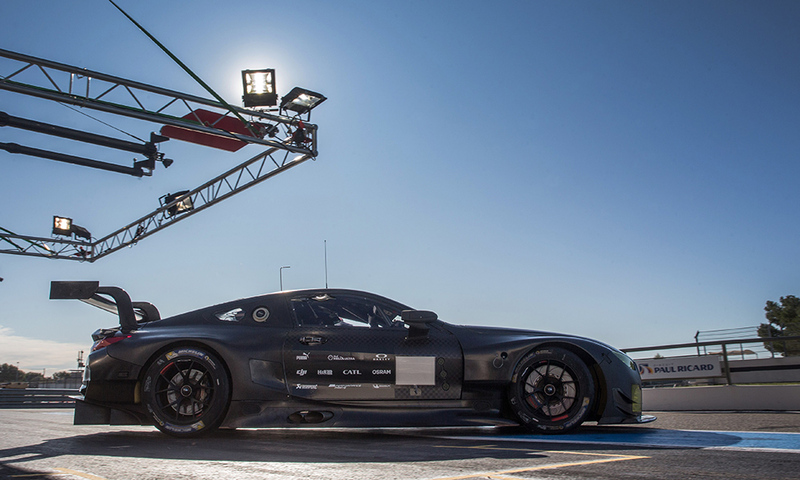 After many rounds of testing at the Lausitzring, the Bavarian brand has continued to run its forthcoming endurance racer at the Paul Ricard Circuit. According to the manufacturer, the M8 GTE has since completed a 24-hour trial around the French race track prior to its January debut at the Daytona 24 by Rolex. 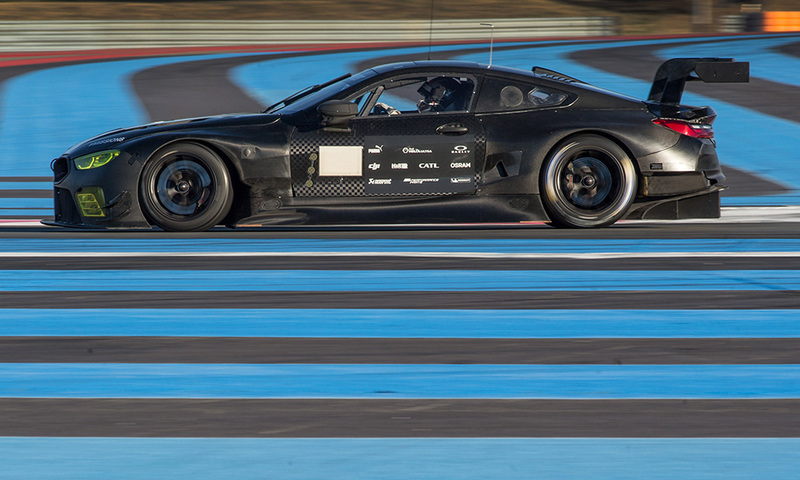 Team drivers Martin Tomczyk, Antonio Felix da Costa, Philipp Eng, and Alexander Sims all participated in the three-day testing period at Paul Ricard. There, the crew underwent both performance and endurance runs of the M8 GTE to complete its final stages of development before it straps in for full-time racing duty next season. According to BMW Motorsport Director Jens Marquardt, this recent string of practice serves as an "important step" towards success in the car's maiden season of competitive action. “This test confirmed that our development of the car is on track,” he said. “We have seen that we can complete a marathon test without any major issues. BMW testing efforts will now be relocated to Florida where the M8 GTE will make its IMSA debut. The manufacturer is set to partner with two longtime BMW teams including Rahal Letterman Lanigan Racing as well as Team MTEK in WEC. Can The E30 BMW Go Endurance Racing? The Bavarian marque returns to the sport's most fabled competition. 2018 will mark the tenth consecutive year of partnership between BMW and Rahal Letterman Lanigan Racing. After a long hiatus, BMW returns to Le Mans. The car will race in IMSA WeatherTech Series and WEC next year. The camouflaged car made a very public (and loud) debut at the 24 Hours Nurburgring race.